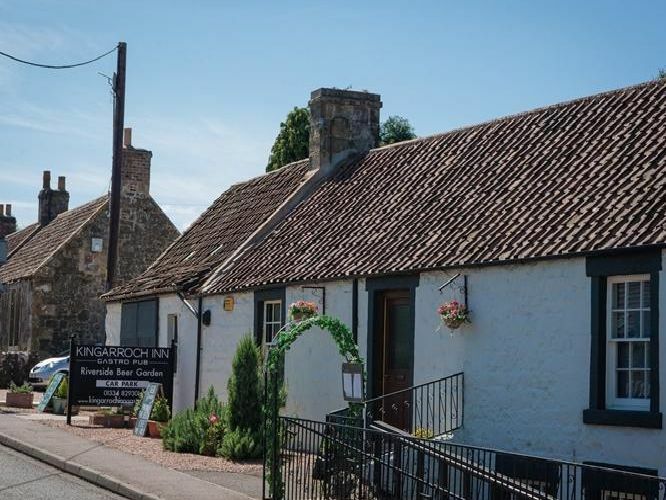 From an iconic city haunt to a charming country pub, there's a range of affordable businesses on the market in Scotland just now. The Glue Pot is a popular local pub, which has been under the same ownership for over 28 years, although the bar has been established for much longer, and is on the market for a bargain price of offers over 14,995. On sale for offers over 39,999, this well appointed public house also has a three bedroom owners accommodation along with a main bar, lounge bar, cellar and outhouses.